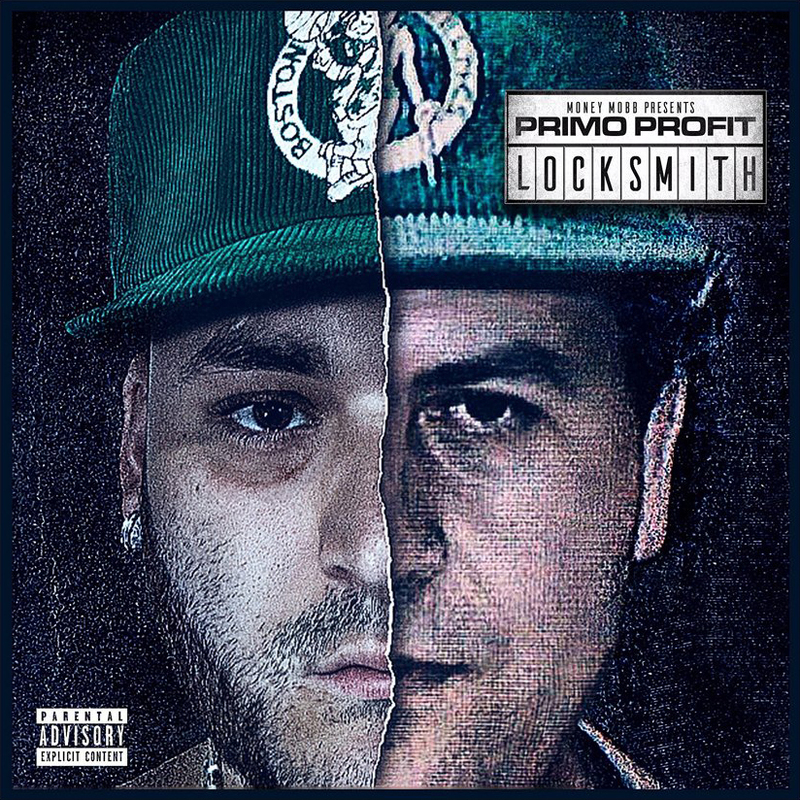 Primo Profit debut’s his album Locksmith, delivering quality street music. Locksmith is hosted by DJ Scream and has features from Jadakiss, Dave East, Conway and more. Now available on all music platforms.